Easily assemble your Cambro Basics series shelving unit with these simple steps! 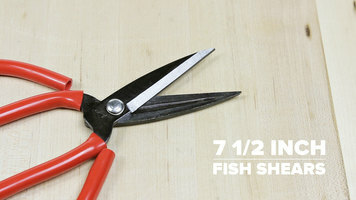 Quickly and easily prepare all types of fish for cooking with these 7 1/2" fish shears! 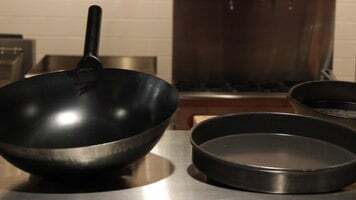 With strong steel blades and a wide, comfortable grip, these shears are a must-have in your commercial kitchen.